Offshore union Unite has renewed calls to ban the Super Puma from the North Sea at a major conference in Aviemore. Speaking at the STUC Conference, Unite’s Agnes Tolmie highlighted the group’s campaign against the aircraft with thousands of people lending their signature to the “back home safe” petition calling for operators not to use the model. It follows a spate of fatal incidents involving the Super Puma, most recently in 2016 when an aircraft crashed in Norway in April 2016, killing all 13 people on board, including Iain Stuart from Laurencekirk. The incident led to a grounding of the helicopters, but UK and Norwegian aviation authorities lifted their bans in July, even though the investigation into the crash is yet to identify a root cause. The watchdogs said Super Pumas could return to service if they met certain safety requirements. Ms Tolmie, a former president of the Scottish Trade Union Congress, said the petition showed the strength of feeling among workers. You can see a video of her speech below. She said:”Unite has organised a petition oppposing any return of the Super Puma. At heliports, workers have signed up already in their thousands to show their opposition. 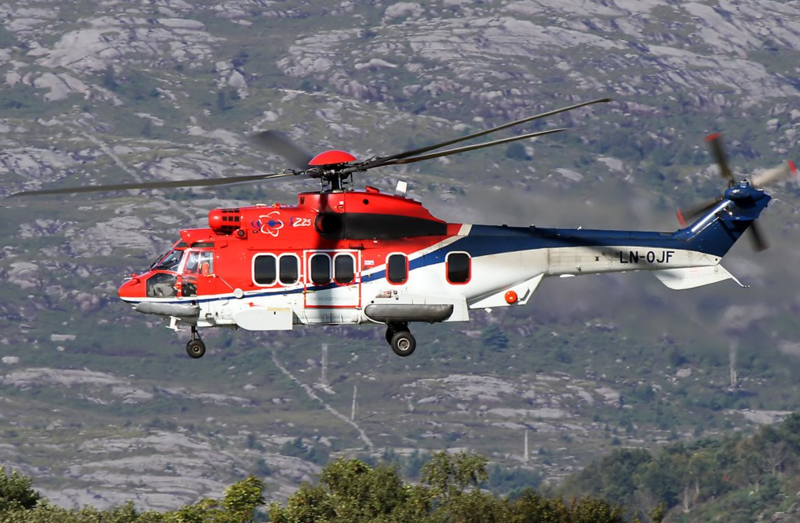 “These figures are significant because they indicate the feelings of those workers who may be asked and have to get onto a Super Puma to get to work. 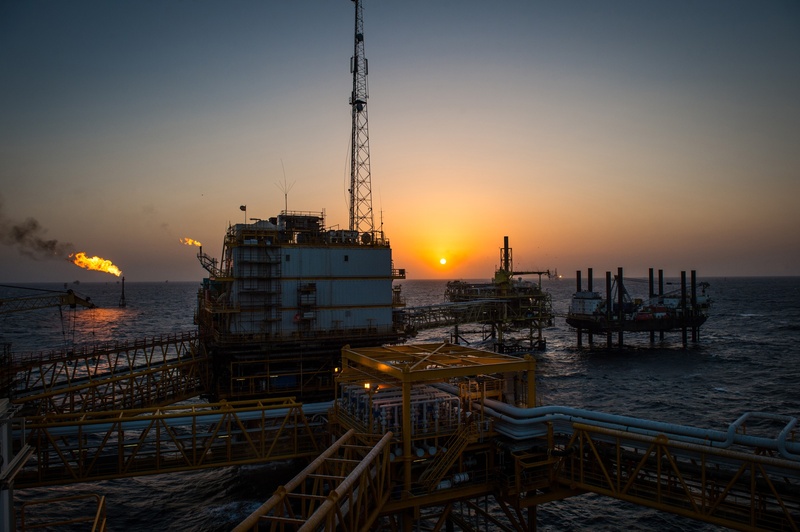 “Recently Pat Rafferty gave these people some advice, and other advice to oil workers. He said ‘if your company wants to bring back the Super Puma in your sector, the only way it can be stopped is by building powerful unions in the North Sea. Otherwise you’ll have to do what you’re told or quit your job or be sacked’.